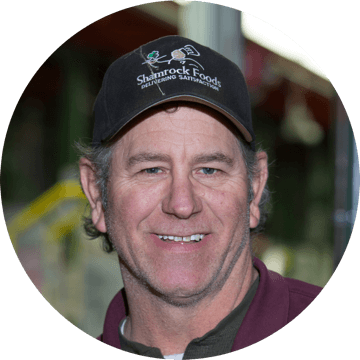 Shamrock Foods Company operates manufacturing and distribution facilities. We can be found in Arizona, California, Oregon, Colorado, New Mexico, and Virginia. 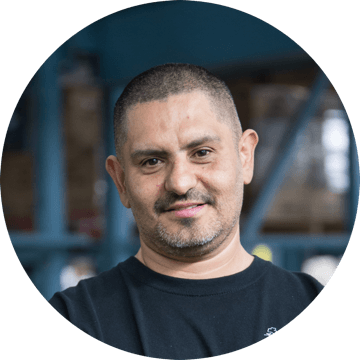 Our goal is to allow our associates to focus on efficiency in producing and distributing high quality products to our customers. 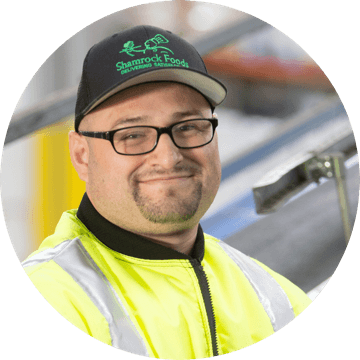 We seek quality candidates with a strong work ethic to help us continue to be a leader in the industry. 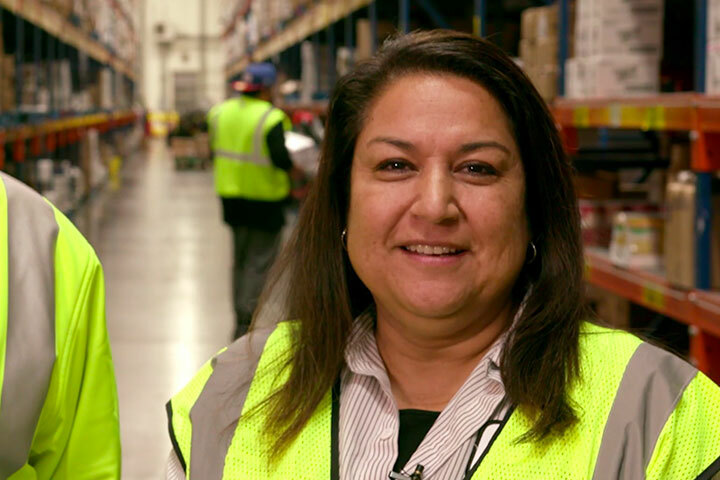 Our warehouse and production jobs offer a variety of career opportunities for military veterans. 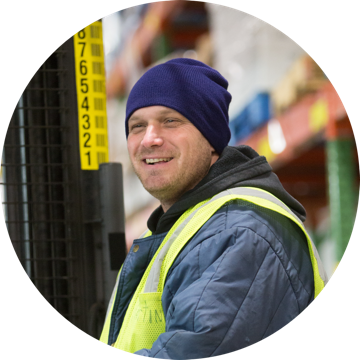 We regularly hire warehouse/production associates, supervisors and managers where you can directly apply your skills. 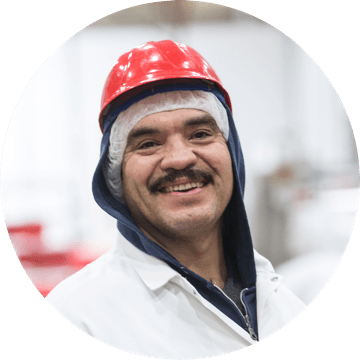 The skills acquired through military service are highly appreciated and much needed at Shamrock Foods Company.